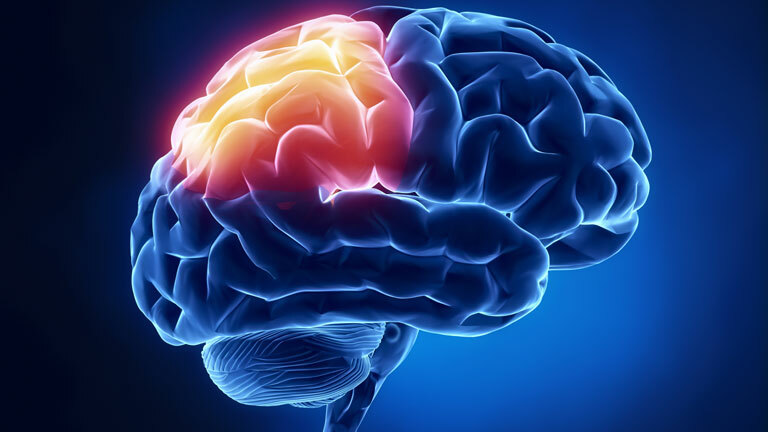 We all know that stroke is a sudden and devastating illness – however many people are not aware of its widespread impact. According to the Stroke Association (http://stroke.org.uk), there are around 150,000 strokes in the UK every year. That is more than one every FIVE minutes! 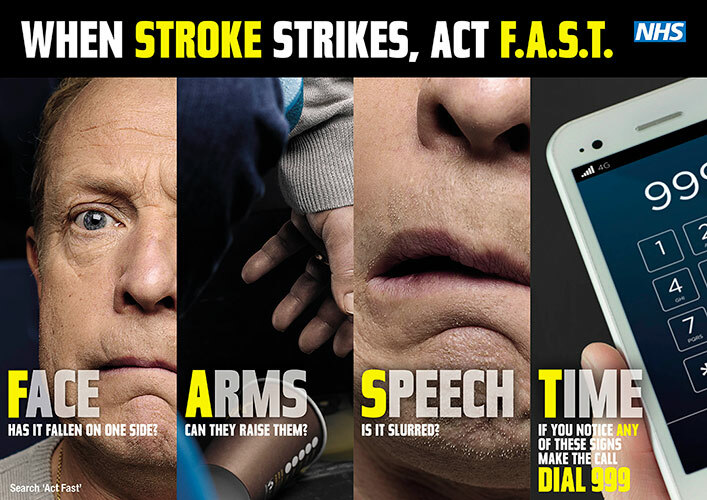 Firstly, what is a stroke? Avoid high-cholesterol food, such as, fast foods, ice cream, cheeses, etc. Eat your “5-a-day” fruit and veg. Go for a stroll somewhere peaceful: in the park, on the beach, etc. If you drink then do it in moderation. Smoking accelerates clot formation in a few ways. It thickens the blood and it increases the amount of plaque build-up in the arteries. There are many ways to quit smoking. We are always happy to help you with advice, support and information – speak to someone in the pharmacy or one of the nurses. For now, check out the NHS guide (https://www.nhs.uk/live-well/quit-smoking/10-self-help-tips-to-stop-smoking/). Talk – it’s time to dial 999 immediately if you notice any of these signs or symptoms. If you need help with any of the points we have mentioned in the blog, please contact us and we will be happy to help you!